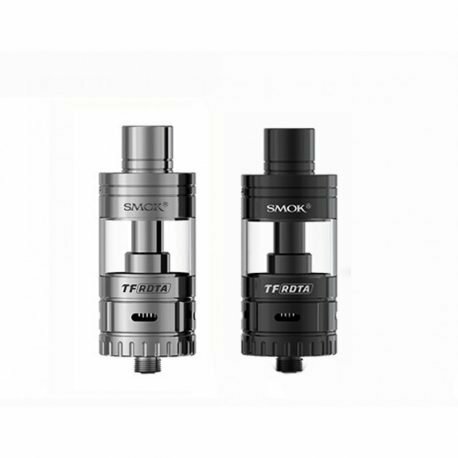 The SMOK TF RDTA is a fantastic rebuildable dripping tank atomiser from Smoktech. 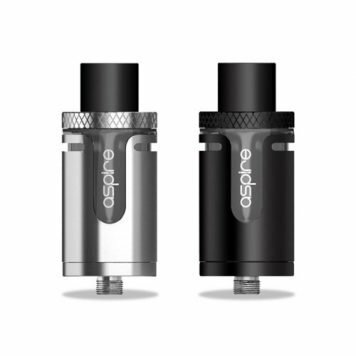 Comes with a pre-installed S2 16mm build deck, dual velocity style with a 0.2Ω Dual Fused Clapton Wire pre-installed. 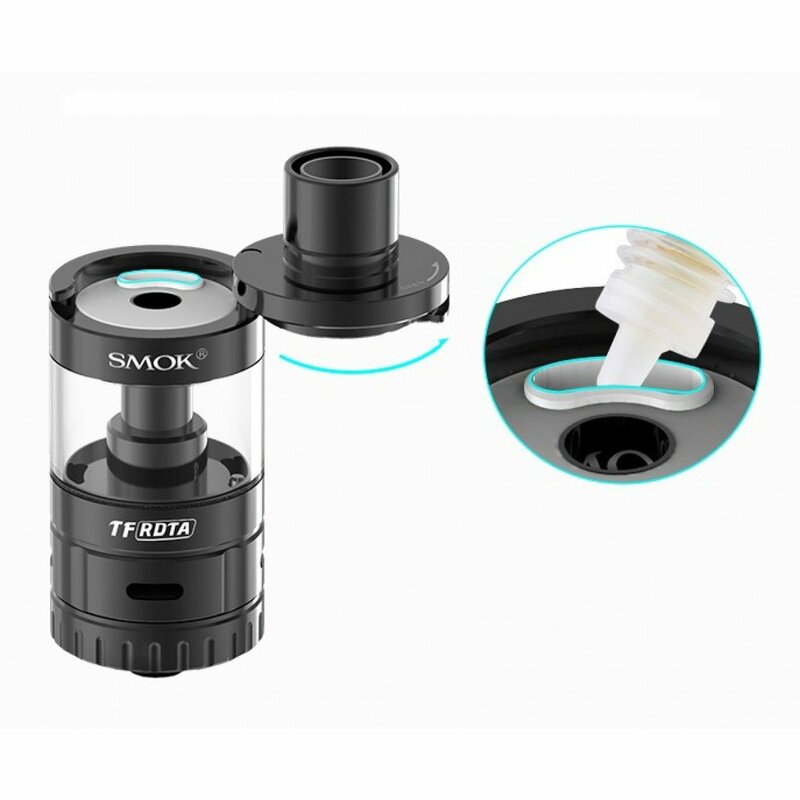 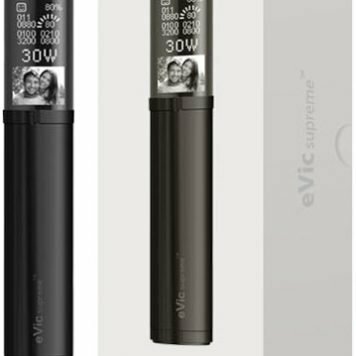 The side airflow slots go directly to the coils to produce massive clouds of vapour so that you can enjoy a strong and open draw like an RDA! The two in one deck & base has increased the available tank space to provide more juice capacity. 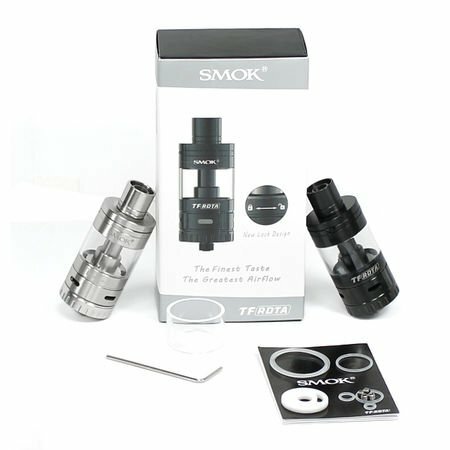 TF-RDTA has a more compact body and excellent sealing performance by using a hidden sealing ring. 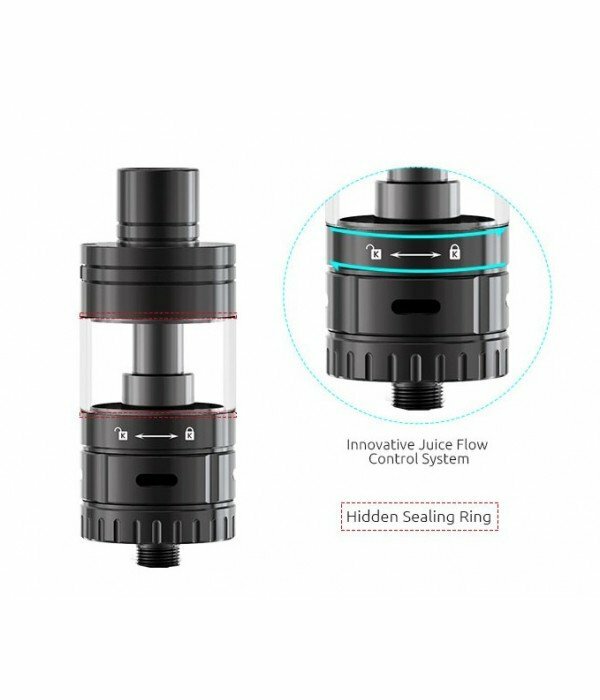 Along with the innovative juice flow control system, you can close the juice flow slots before filling or replacing deck to prevent leaking. 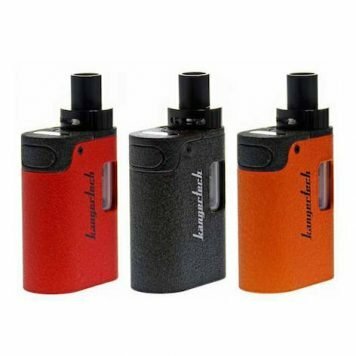 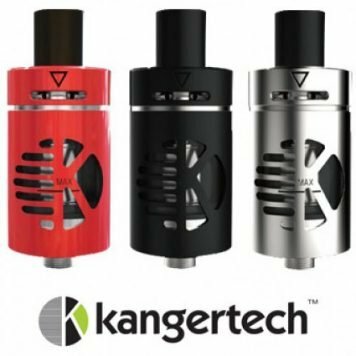 The TFV4 classic swivel-cap design makes top-filling as easy as it gets. 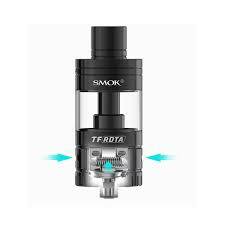 Kit Contains: 1 x TF RDTA Tank, 1 x TF RDTA S2 Deck (pre-installed), 1 x Allen Key, 1 x Replacement Glass Tube, 1 x bag spare parts & User Manual. 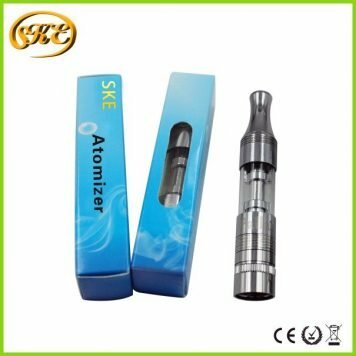 Buyer must be aged 18 years or above.